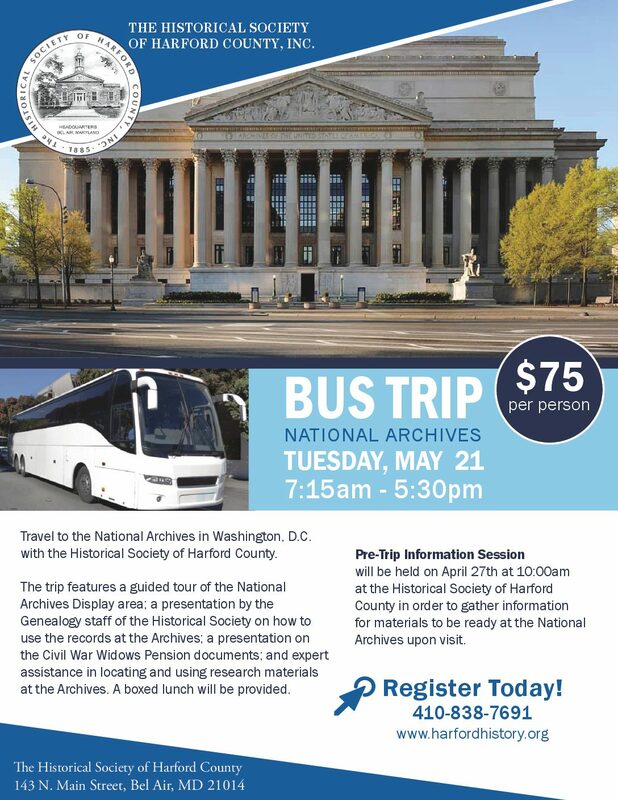 Where history comes alive in Harford County! The 1788 Hays House Museum is the oldest home within the Bel Air, Maryland town limits. 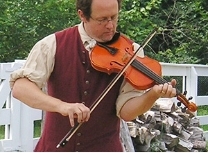 Operated by the Historical Society of Harford County, Inc., it is a living-history museum and a valuable educational resource that illustrates and recreates the social and cultural aspects of daily life of the rural gentry in the formative years of our country. Often conducted by costumed docents, guided tours of the museum and changing exhibits drawn from collections of the historical society. 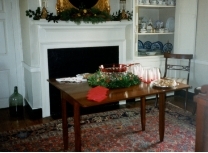 Special events may include hearth cooking, period reenactments, colonial crafts and exhibits from the society’s collection of textiles and vintage clothing. All Hays House Museum Special Events are sponsored by the Historical Society of Harford County, Inc.
2nd and 4th Sundays from March to Mid-December: 1-4 PM. 1st Friday from May to August: 5-8PM. Free admission during First Fridays, Bel Air’s Fourth of July celebrations and on the first Sunday of December.Available for private events and by special arrangement. $3.00 for students and seniors.Donations are welcome and are gratefully accepted!